Secure computation is becoming a key feature of future information systems. Distributed network applications and cloud architectures are at danger because lots of personal consumer data is aggregated in all kinds of formats and for various purposes. Industry and consumer electronics companies are facing massive threats like theft of intellectual property and industrial espionage. Public infrastructure has to be secured against sabotage and manipulation. A possible solution is encrypted computing: Data can be processed on remote, possibly insecure resources, while program code and data is encrypted all the time. This allows to outsource the computation of confidential information independently from the trustworthiness or the security level of the remote system. The technologies and techniques discussed in this workshop are a key to extend the range of applications that can be securely outsourced. 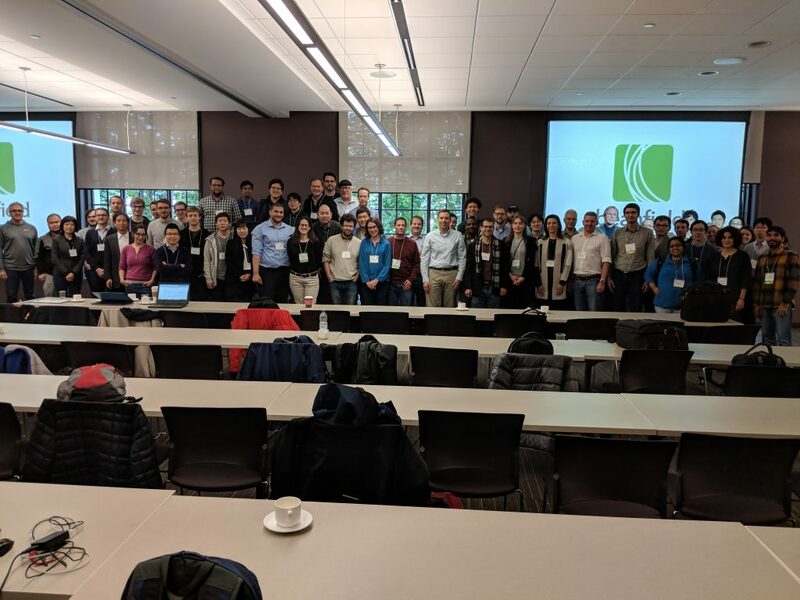 The goal of the workshop is to bring together researchers with practitioners and industry to present, discuss and to share the latest progress in the field. We want to exchange ideas that address real-world problems with practical approaches and solutions. Professionals, researchers and practitioners in the area of computer security and applied cryptography with an interest in practical applications of homomorphic encryption, encrypted computing, functional encryption and secure function evaluation, private information retrieval and searchable encryption. Papers are limited to 8-12 pages including references and appendices. We also encourage authors to submit Demos which are limited to 4-6 pages and feature an oral presentation with an extensive code review. Authors are invited to submit their work via the EasyChair submission server. Please format your papers as described here. The workshop proceedings will be published as a part of the ACM CCS 2018 proceedings. Registration is through CCS, and can be found here.